Protective Orders | The Draper Law Firm, P.C. 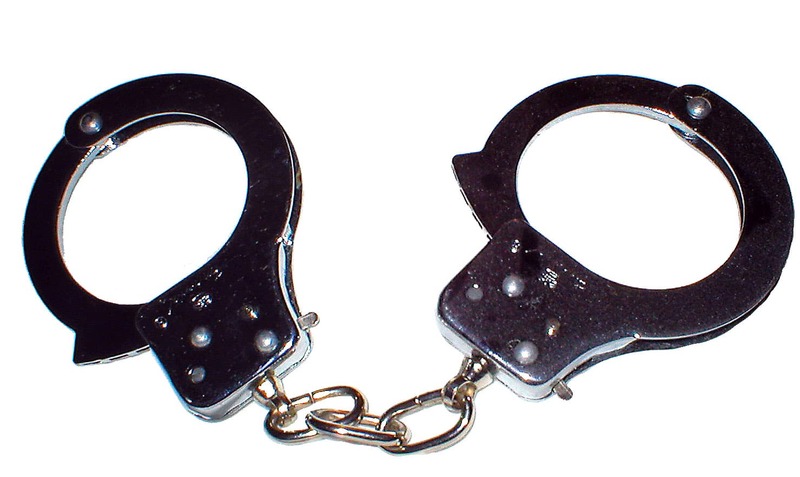 Often times family law cases involve one party with pending criminal charges. I most often see this connected to a family violence allegation, but any type of pending criminal charge is usually relevant in a family law matter. If a party has pending criminal charges that touch on the issues in the family law case, they can be very detrimental to that party’s case. If a party has pending criminal charges, that party will almost certainly not be allowed to testify by his or her criminal attorney. If that party does not have a criminal attorney yet, the family law attorney should know enough about criminal law to strongly advise the party against testifying in the family law matter. Even if the party believes he or she is completely innocent and has nothing to hide, any criminal law attorney will still tell his client not to testify. For one, the party’s testimony could be used against him or her in the criminal case. If the party makes any type of admission related to the incident the basis of the criminal charges, it could mean jail time, a worse plea agreement, and/or a more likely conviction. Even if the party does not make any admissions, if his or her testimony changes in any way by the time the criminal case rolls around, it will damage the party’s credibility and increase the chances of a poor outcome in the criminal case. The party with pending criminal charges will have to invoke the fifth amendment and refuse to testify in the family law case. While pleading the fifth amendment in a criminal case cannot be held against you, the same is not true in a family law case. If one party pleads the fifth, the judge can hold it against that party. As a result, whenever possible, if I am representing a client with pending criminal charges, I try to delay the family law case as long as possible in the hopes that the criminal case is resolved. Once the criminal case is resolved, that party is free to testify in the family law matter. That testimony can no longer be used against him or her in the criminal case. How do you obtain a protective order under the Texas Family Code? A request for a protective order can be made under the Texas Family Code by any family member, a member of a dating relationship, a third-party victim who is harmed or threatened because the victim is dating or married to a person whom the offending party used to date or be married to, a prosecuting attorney, the Texas Department of Family and Protective Services (aka CPS), or any adult for the protection of a child. You can request a protective order for yourself or on behalf of another party. A protective order is considered “ex parte” if it is obtained without notice to the other side. An ex parte protective order is only temporary. To obtain a protective order, the party seeking relief (the “applicant”) files an application for a protective order along with an affidavit. The affidavit attached to the application must describe in sufficient detail the facts related to the alleged family violence. It must also explain why there is a need for immediate protection. If the applicant and the respondent live in the same home, the application can include a request for a “kick-out” order. In the application, the applicant can request an order prohibiting a variety of actions, including family violence, certain communications, going near a residence, place of employment or the child’s school, going near the applicant, or possessing a firearm or ammunition. A protective order can even be used to protect pets. In order to grant the temporary ex parte protective order, the judge must find the affidavit shows a “clear and present danger” of family violence. If the facts are sufficient, the judge will sign a temporary protective order “ex parte” and set the matter for a hearing. If the judge signs a temporary ex parte protective order, the order must include a notice to the respondent to appear on a specified date for a hearing on whether or not the temporary order should be made into a final protective order. The court must set the issue for hearing no more than 14 days after the application is filed. An ex parte protective order can last no more than 20 days, unless an extension is granted. An applicant cannot be charged a fee for filing an application for a protective order. 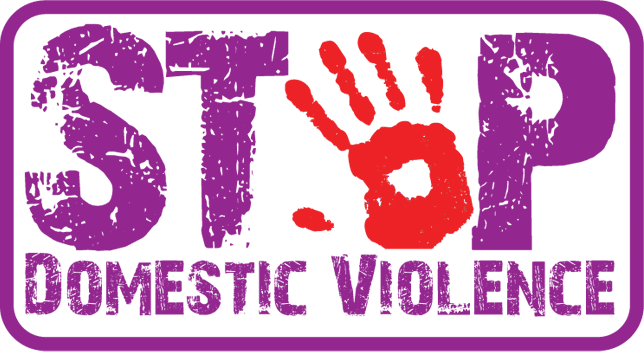 If you or anyone you know is experiencing domestic violence, please seek help whether it is through an attorney, a shelter, a domestic violence hotline, or any of the other numerous resources available to help domestic violence victims.